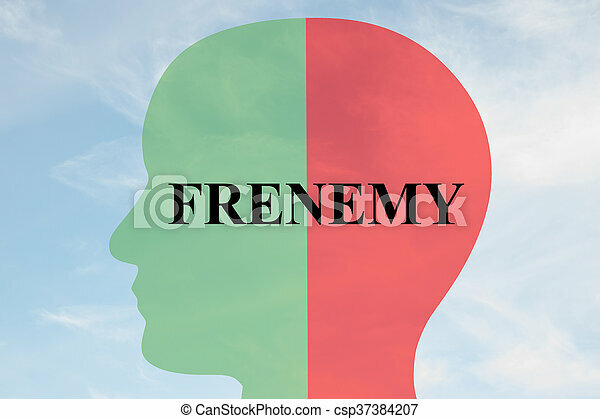 Frenemy personality concept. Render illustration of 'frenemy' script on head silhouette, with cloudy sky as a background. human personality concept. Render illustration of 'FRENEMY' script on head silhouette, with cloudy sky as a background. Human personality concept. 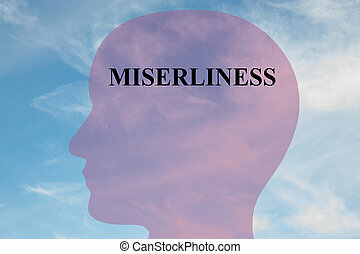 Render illustration of MISERLINESS script on head silhouette, with cloudy sky as a background. Human personality concept. 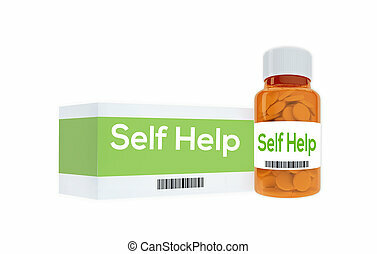 3D illustration of 'Self Help' title on pill bottle, isolated on white. Personality concept. 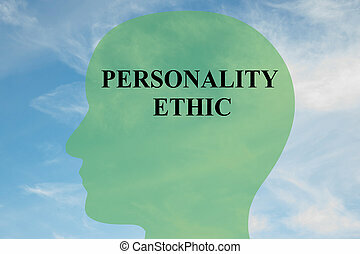 3D illustration of 'Personality Ethic' title on pill bottle, isolated on white. 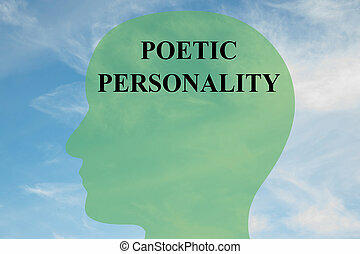 Render illustration of 'POETIC PERSONALITY' script on head silhouette, with cloudy sky as a background. 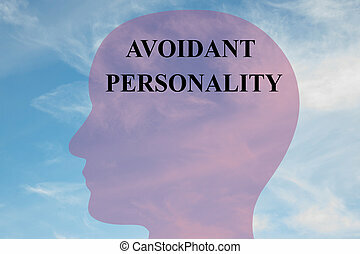 Render illustration of Avoidant Personality title on head silhouette, with cloudy sky as a background. 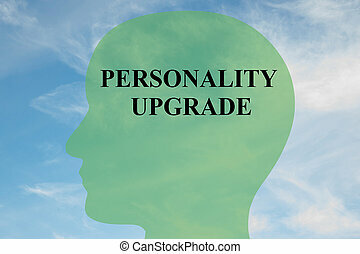 Render illustration of 'PERSONALITY UPGRADE' script on head silhouette, with cloudy sky as a background. 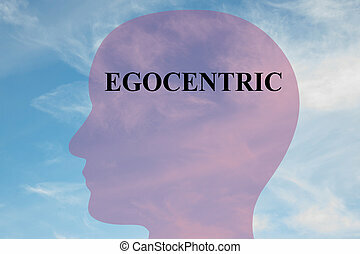 Render illustration of 'PERSONALITY ETHIC' script on head silhouette, with cloudy sky as a background. 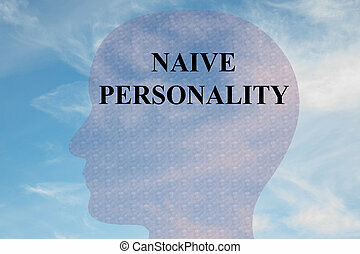 Render illustration of NAIVE PERSONALITY title on head silhouette, with cloudy sky as a background. 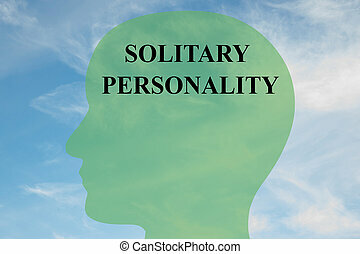 Render illustration of 'SOLITARY PERSONALITY' script on head silhouette, with cloudy sky as a background. Human mind concept. Render illustration of SENSITIVE PERSONALITY script on head silhouette, with cloudy sky as a background. Human brain concept. 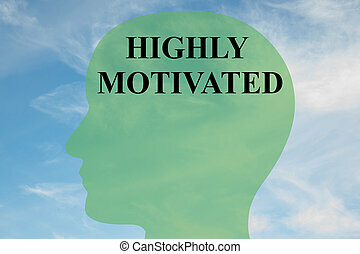 Render illustration of 'HIGHLY MOTIVATED' script on head silhouette, with cloudy sky as a background. Human personality concept. Render illustration of 'SELF DISCIPLINE' script on head silhouette, with cloudy sky as a background. Human personality concept. Render illustration of 'EGOMANIA' title on head silhouette, with cloudy sky as a background.